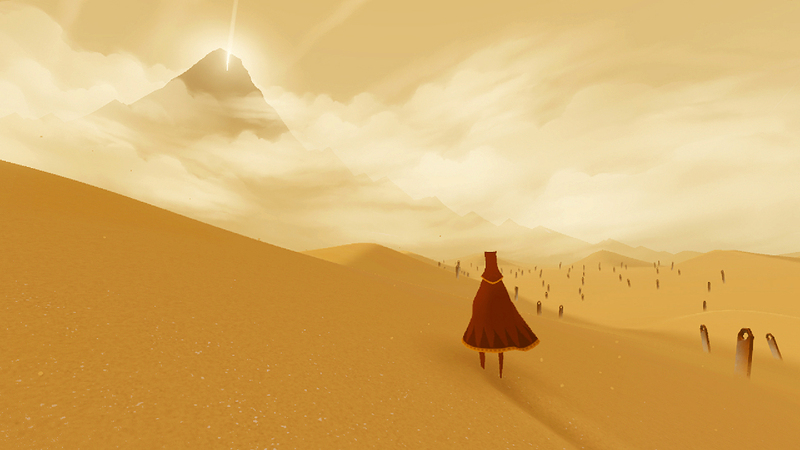 Journey is a new game from thatgamecompany, the creators of PSN titles Flower and Flow. 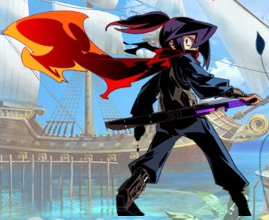 It’s an “online adventure experience”, not sure exactly what that means, but it looks totally awesome. Journey is currently scheduled for release on the PS3 sometime in 2011. 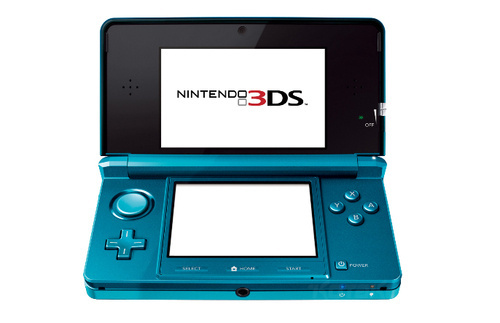 The 3DS already appears to have a ton of support behind it, and not just from Nintendo. Besides new titles such as Kid Icarus and remakes including Star Fox 64, a slew of third-party games are coming from companies including Atlus, Capcom, and EA. At this point I already want one, bad. I also noticed Marvelous will be releasing a game called BOKUJYOUMONOGATARI 3D. 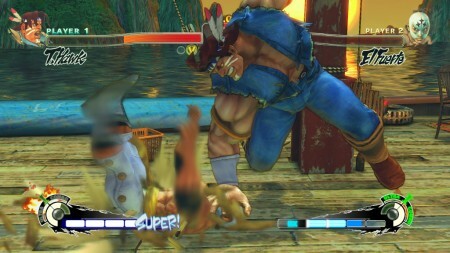 I need to find out more about this game, because the name alone makes it the most awesome game, ever. 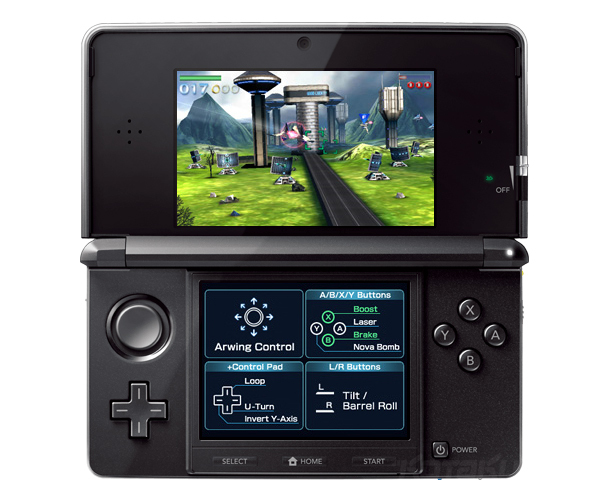 Pilotwings makes it’s return after 14 years on the Nintendo 3DS. 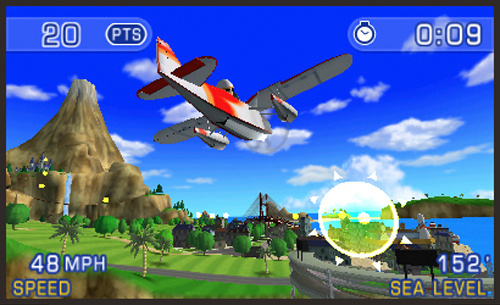 The game has you flying around Wii Sports Resort’s Wahu Island in planes, hang gliders and jet packs. Capcom announced at the Tokyo Game Show that Sengoku BASARA Samurai Heroes and Ghost Trick are both coming to North America. Ghost Trick looks pretty interesting, it’s a mystery adventure written by Shu Takumi (the main writer for the Ace Attorney series) and produced by Hironobu Takeshita (Mega Man 9). I’ve never heard of the Sengoku BASARA Samurai Heroes series before, though, should be interesting to hear more details.